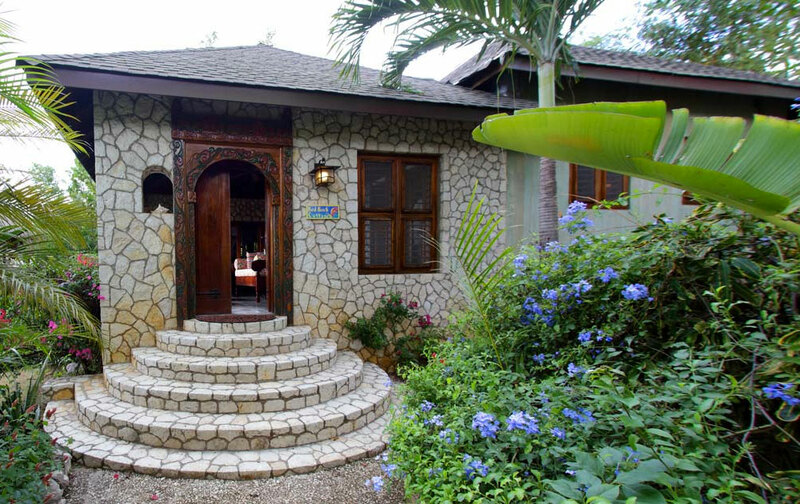 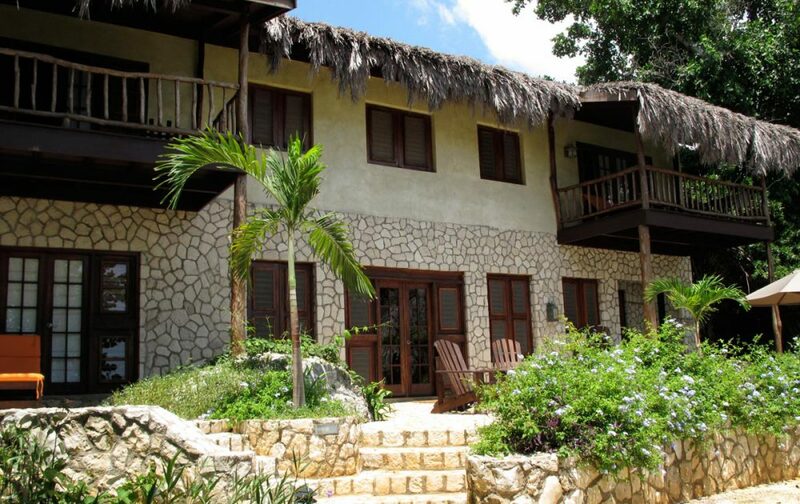 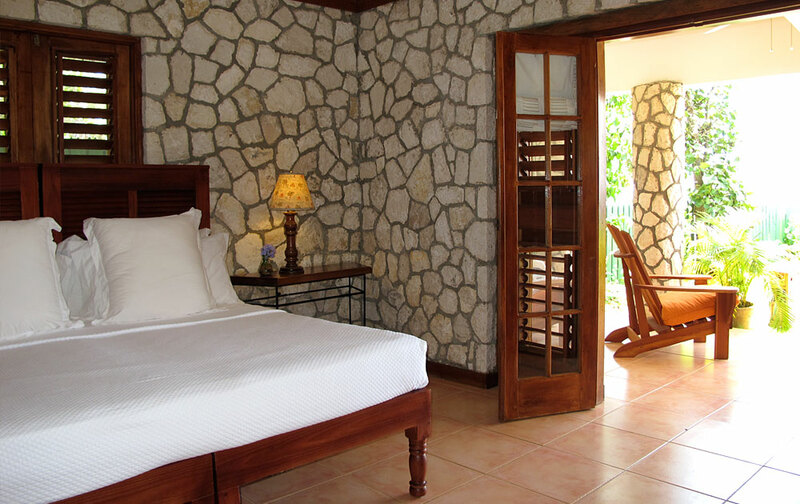 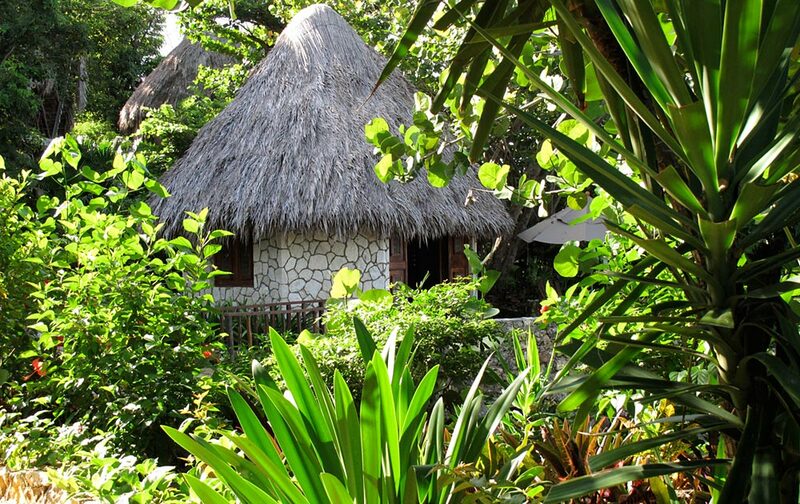 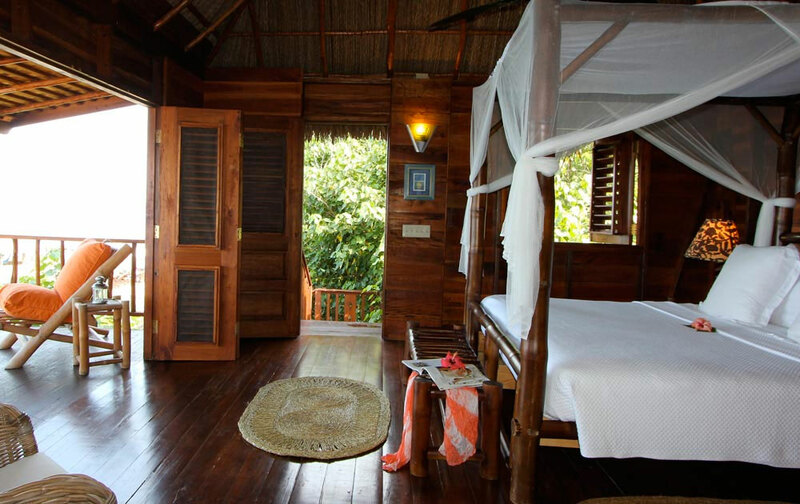 Tensing Pen’s Bungalow is a bright and airy cottage, surrounded by the lush tropical gardens. 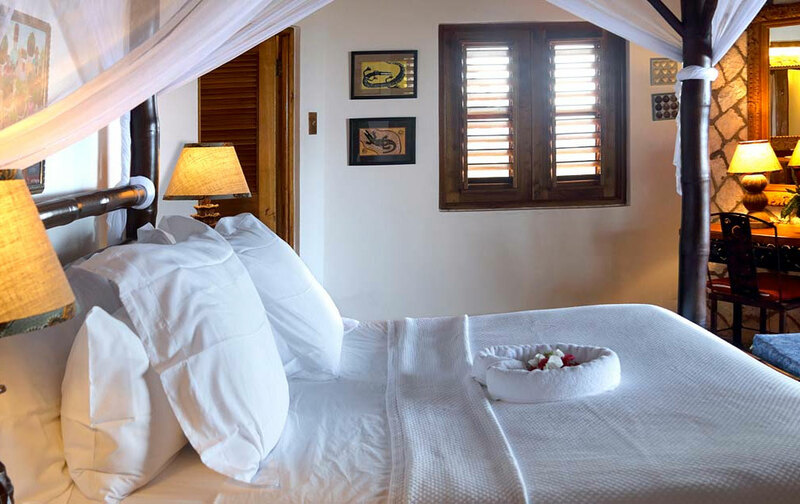 It has a queen sized, bamboo bed with an ethereal, white canopy that perfectly matches the native decor of the bungalow. 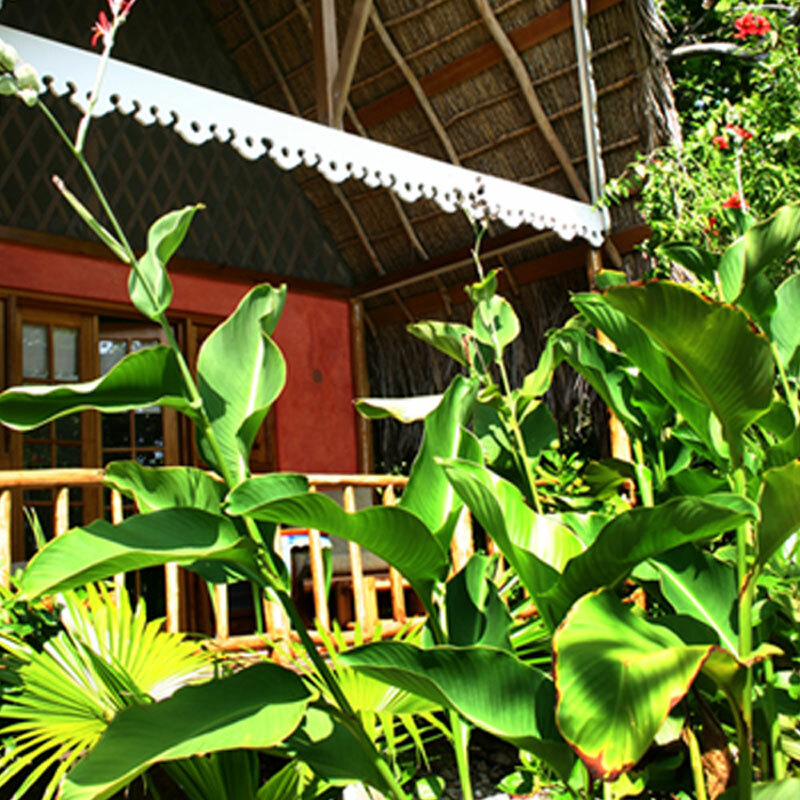 Start your day with a cup of coffee on the bamboo verandah of the Tensing Pen bungalow. 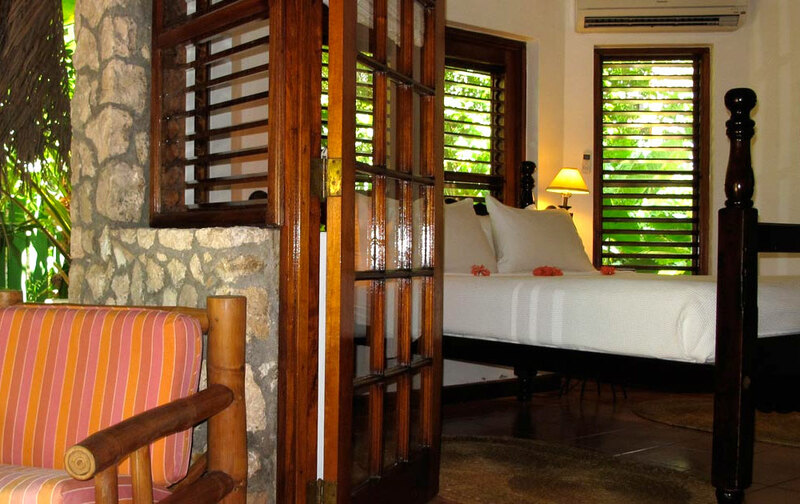 During the afternoon, take a break from the hot afternoon sun by sitting on our handcrafted chairs, relaxing, and reading a book. 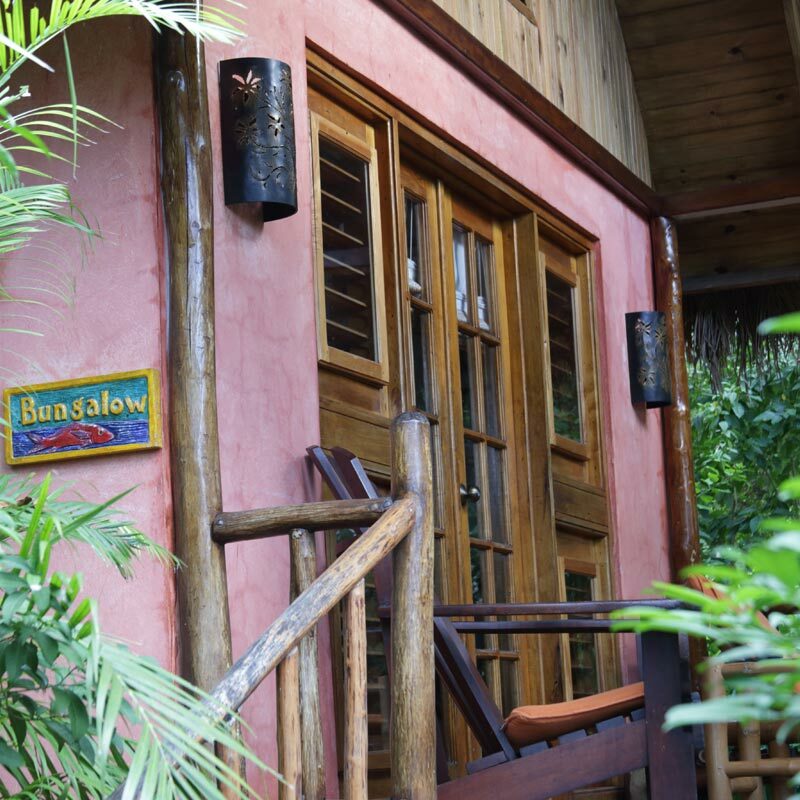 Although surrounded by tropical gardens, the Bungalow is only a few meters from one of Tensing Pen’s intimate coves thereby allowing you to listen to the waves crashing against the rocks to peacefully lull you to sleep.